Hi Marie, thanks for joining us today! Please introduce yourself, who are you? My name is Marie and I am 60 years old. I’m married with two grown daughters. 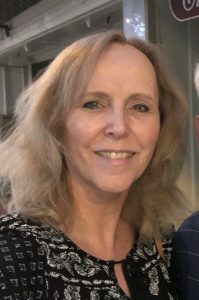 I am an accountant and I have worked for the same company for over 37 years. We are a volleyball family. Both of my daughters played in high school and in college. The youngest is still in college and we travel to as many of her games as we can (clear across the country). We also love cats and have rescued many stray and feral cats and currently have 5 living at our house. As I got older and post-menopausal, it became harder to keep the weight off. I also have thyroid issues and back problems. Due to medical reasons, I have been gluten-free for the past 4 years. 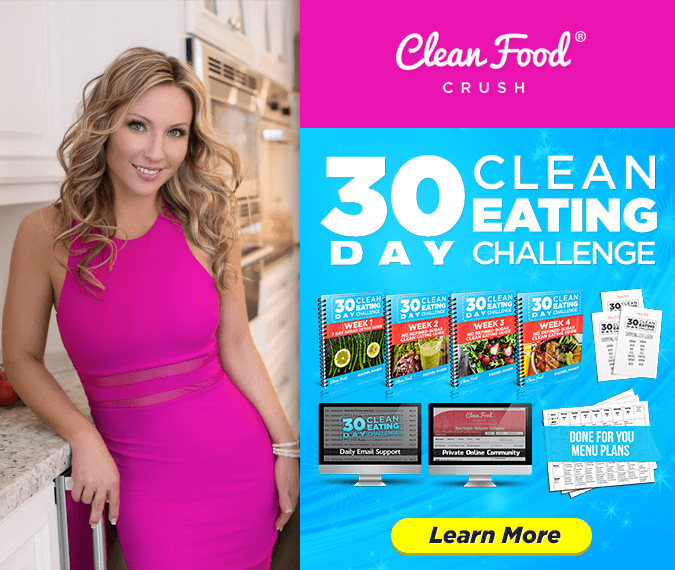 Before I joined the 30 Day Clean Eating Challenge with CleanFoodCrush, I had tried some of the recipes here on the blog. They were healthy and delicious and many contained no gluten or could be easily adapted. After reading some of the success stories, I decided to join the 30 Day Clean Eating Challenge. The program has really helped me to achieve what I had been trying to do on my own (i.e. eat cleaner, less sugar, less processed food, more vegetables, better protein choices). I love that the program emphasizes real food and I’ve rediscovered my love of cooking and baking. During the first month, I lost 7 inches overall from my waist, hips, and thighs. My pants were all loose on me. The scale fluctuated during the first month but I lost almost 9 lbs. in 5 weeks. 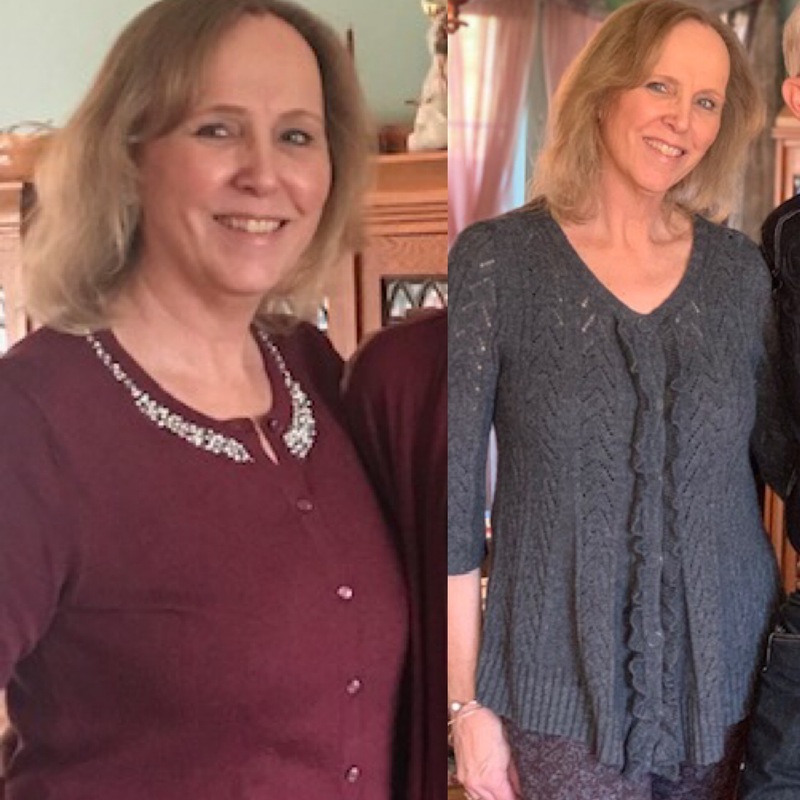 I kept going and have lost a total of 22 pounds and 12 inches. I am down 2 sizes and feel great. My bad cholesterol dropped by 30 points. 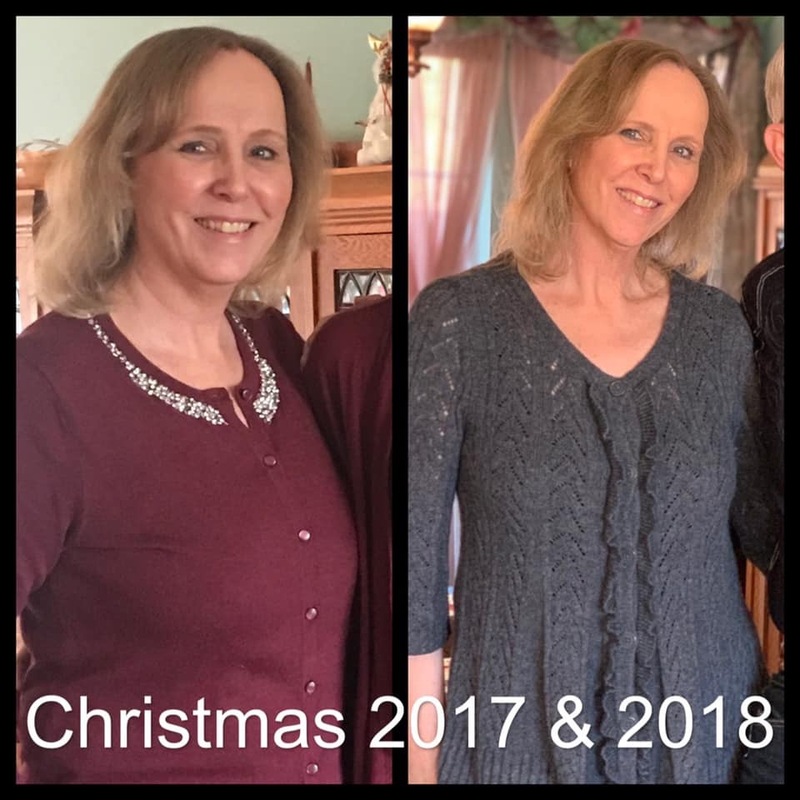 We traveled quite a bit in the fall and I was able to maintain my weight loss and I didn’t gain weight over the holidays. I won’t lie, the first week was rough. I wasn’t hungry as there was a lot of food and you eat often. I did experience detox symptoms and food cravings for the first few days. The next week was HEAVEN as there were so many more food choices. My husband ate what I ate. Dinner is typically our meal together and he loved all the great protein choices. He usually grilled our protein (e.g. chicken, fish, steak) and I would make the vegetables, salad and side dishes. In winter, we rely on our crockpot and homemade soups. I cook in big batches and we have food for several days. 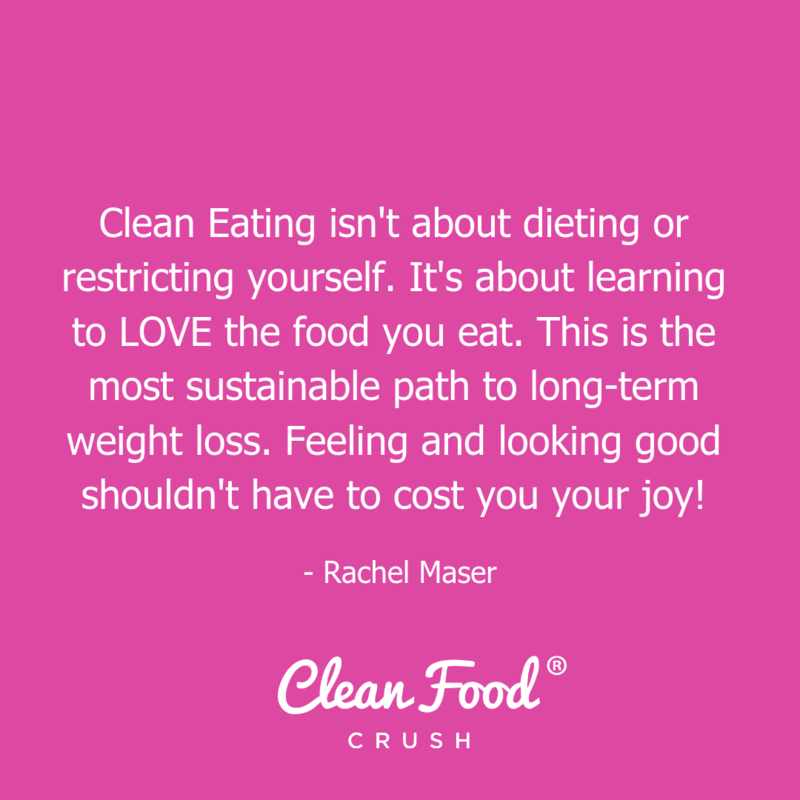 What words of wisdom do you have for newcomers who are interested in taking the 30-Day Clean Eating Challenge? I would encourage anyone to try the program for 30 days. I didn’t think I would be able to lose weight at my age but eating clean has changed my metabolism. Don’t let a fluctuating scale derail your efforts. I knew I was losing weight and inches even when the scale was bouncing up and down as my body was adjusting to my new eating habits. I LOVE this program. I have the flexibility to eat out and make good choices. I enjoy an occasional cocktail and dark chocolate treat. Cravings aren’t an issue anymore. I encourage you to gift yourself the opportunity to experience this kind of radical transformation too and sign up for the 30 Day Clean Eating Challenge!